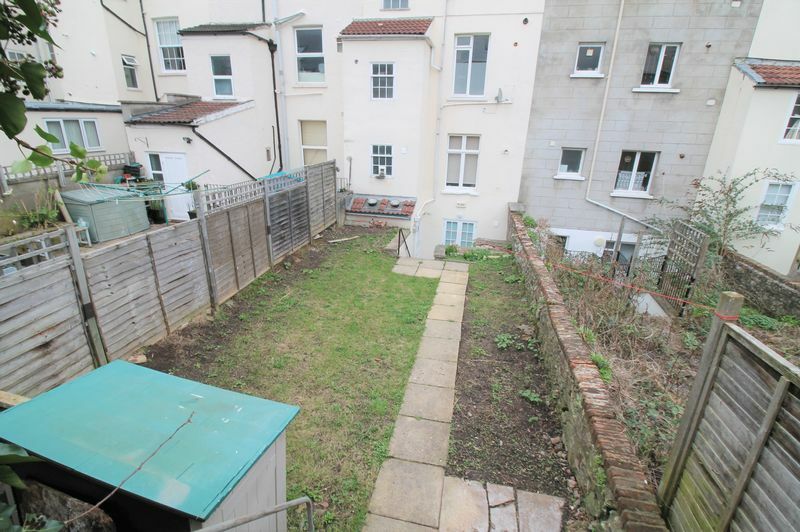 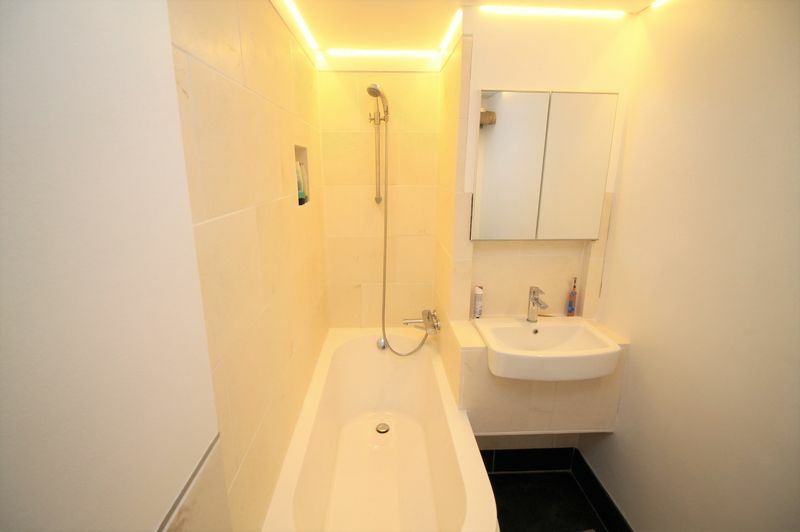 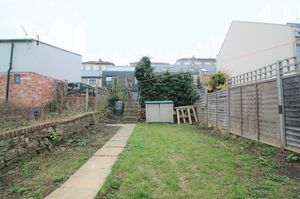 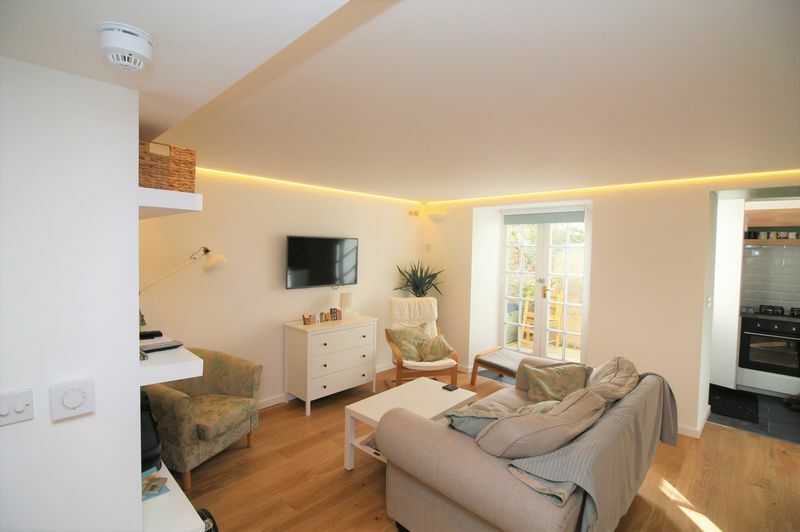 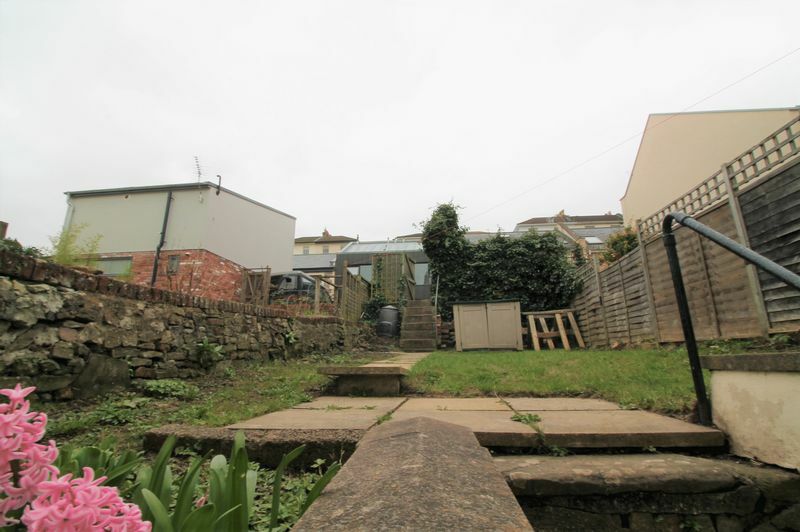 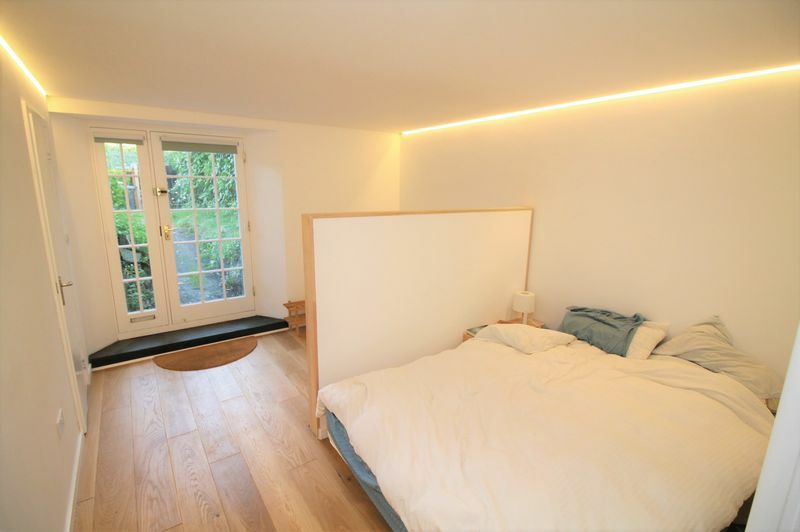 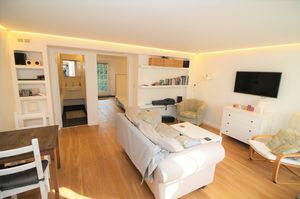 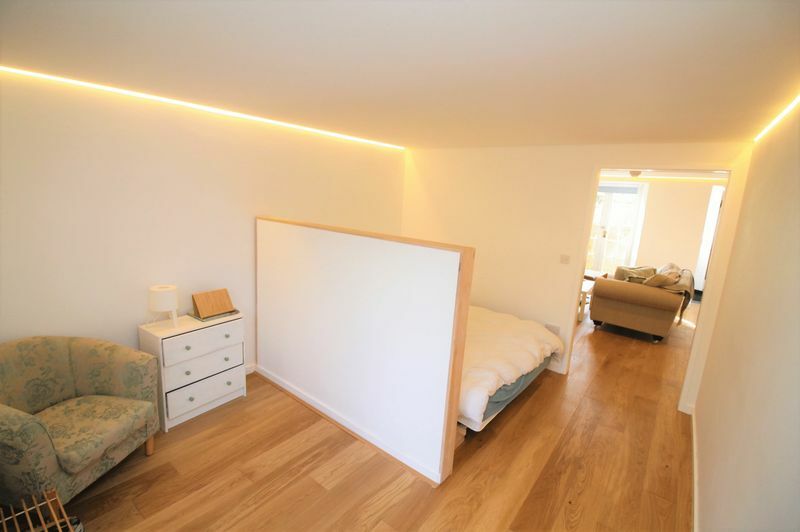 Bristol Property Centre are delighted to offer to the sales market this modern one bedroom garden flat located in Cotham, just off the popular Gloucester Road. 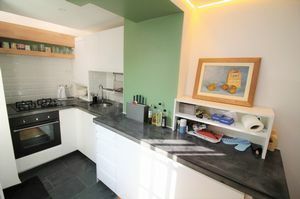 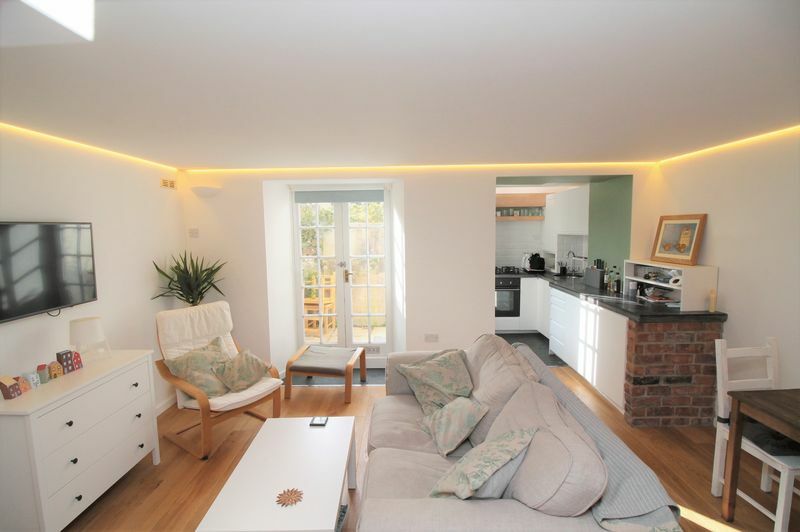 The property boasts a lovely modern kitchen, bedroom, bathroom and living room. 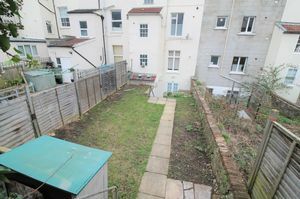 The property comprises of a spacious rear garden along with an allocated parking space, the flat is equipped with underfloor heating, double-glazed windows and bike storage. 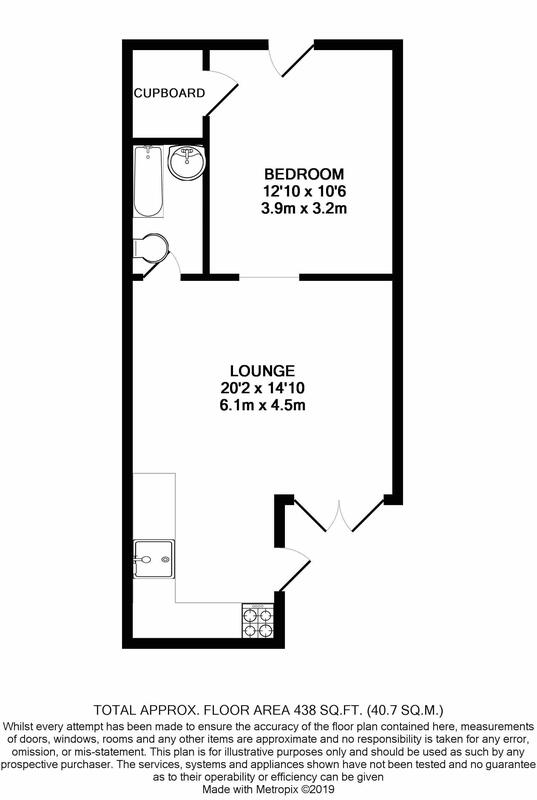 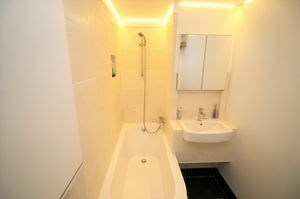 With the tenant in situ the property rent is currently for £925 per calendar month. 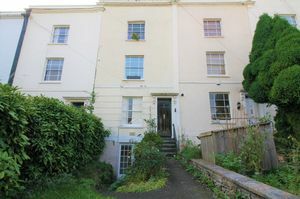 The current tenancy agreement ends June 2019. 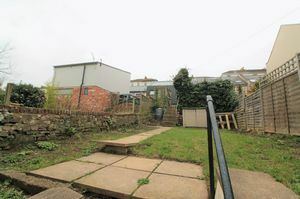 We are advised by the seller that there in no ground rent and the service charge is £900 Per Annum. The property is offered with no onward chain. 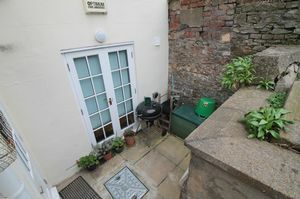 The lease length is approx 800 Years.